Beautifully-presented and spacious, three-bedroom, mid-terrace villa, with generous gardens. 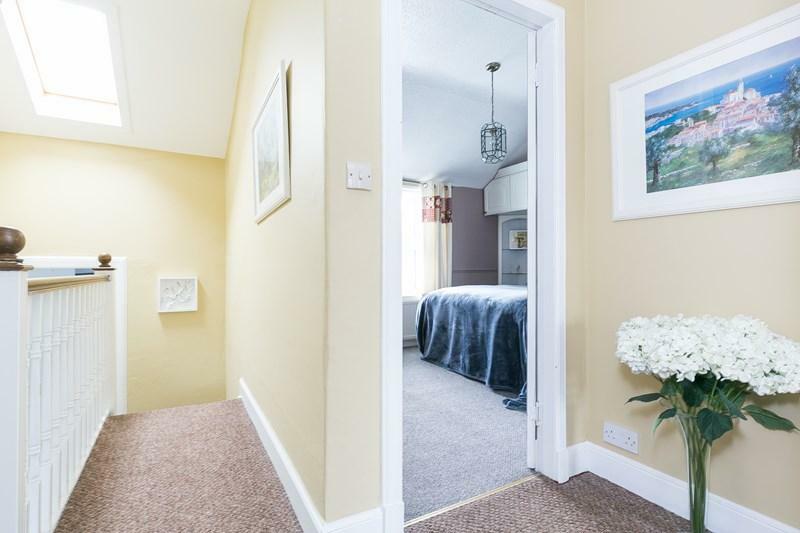 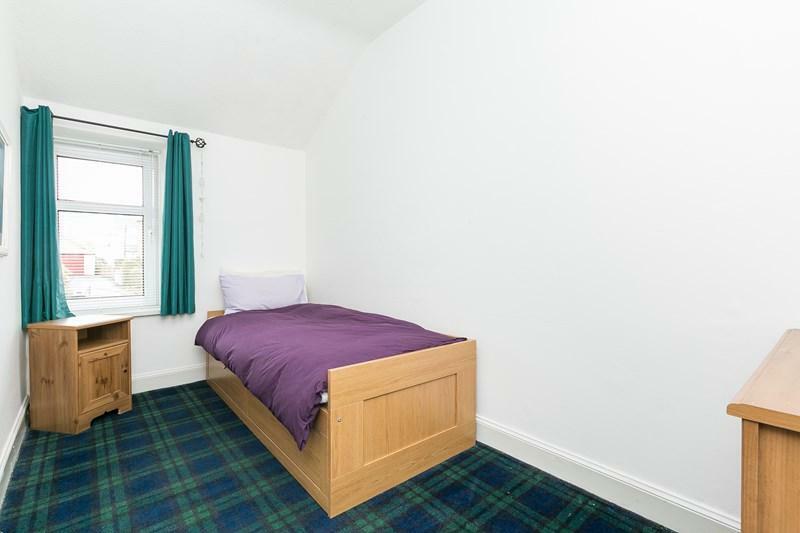 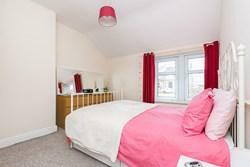 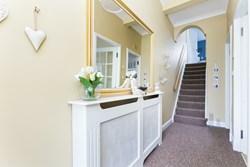 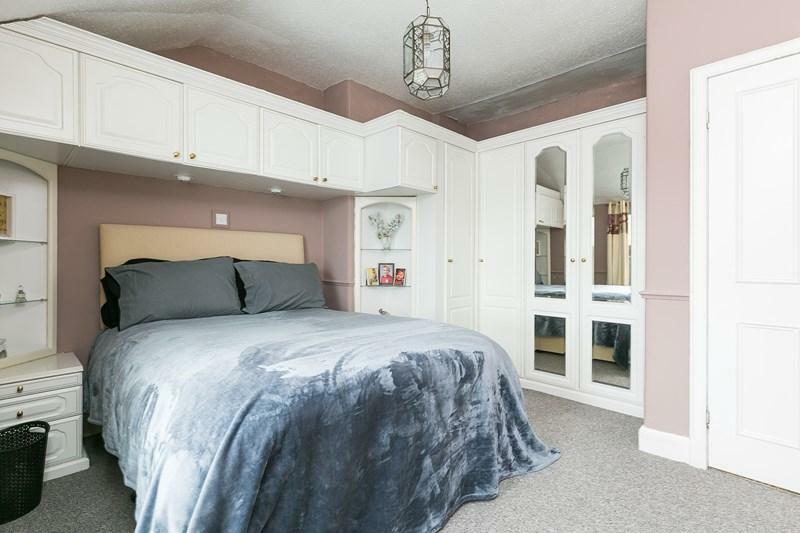 Tastefully finished with new decor throughout, further recent refurbishments include a new bathroom, new carpets, and externally with landscaped gardens. 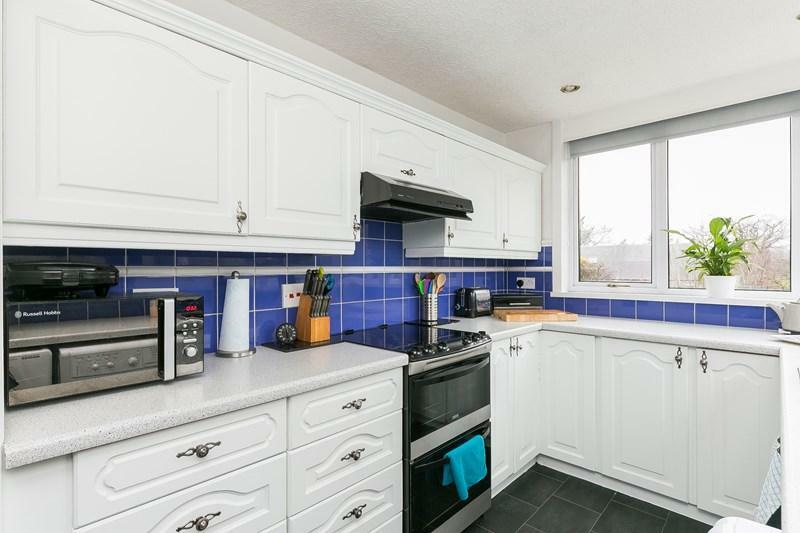 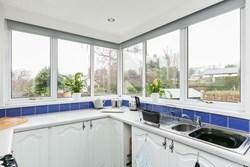 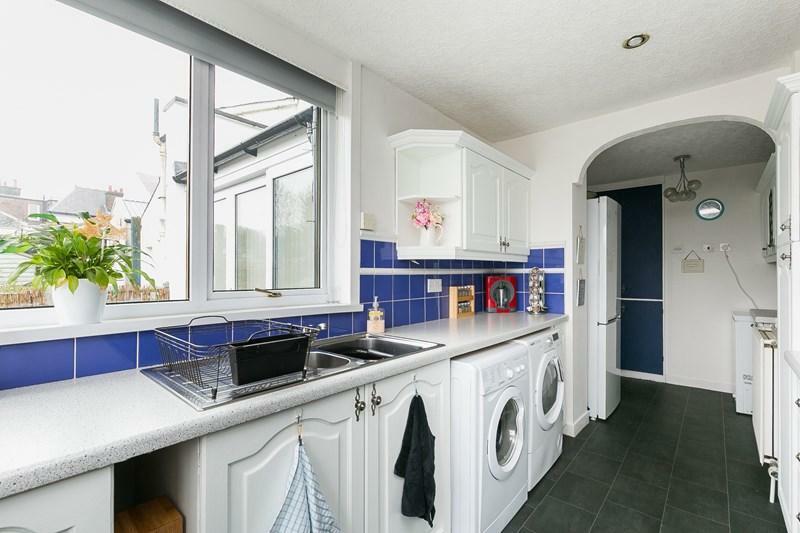 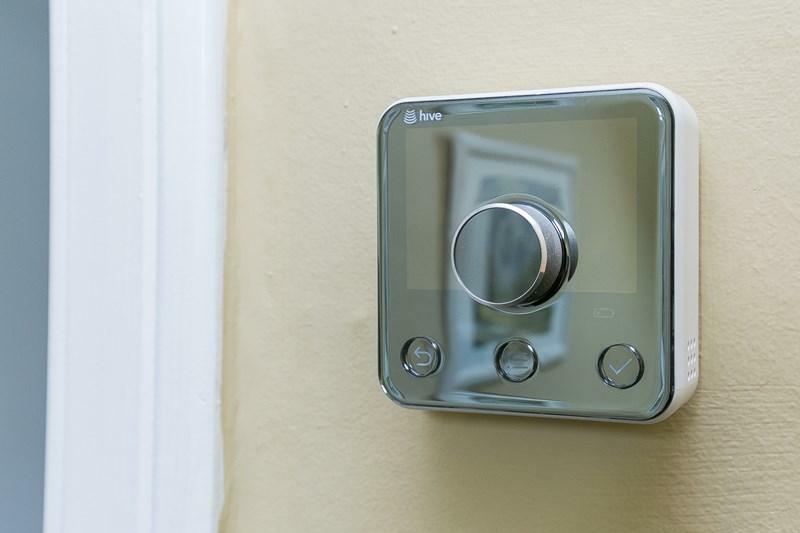 In addition, there is a bright fitted kitchen with a full range of appliances, HIVE gas central heating, double glazing, and a TV point in each room. 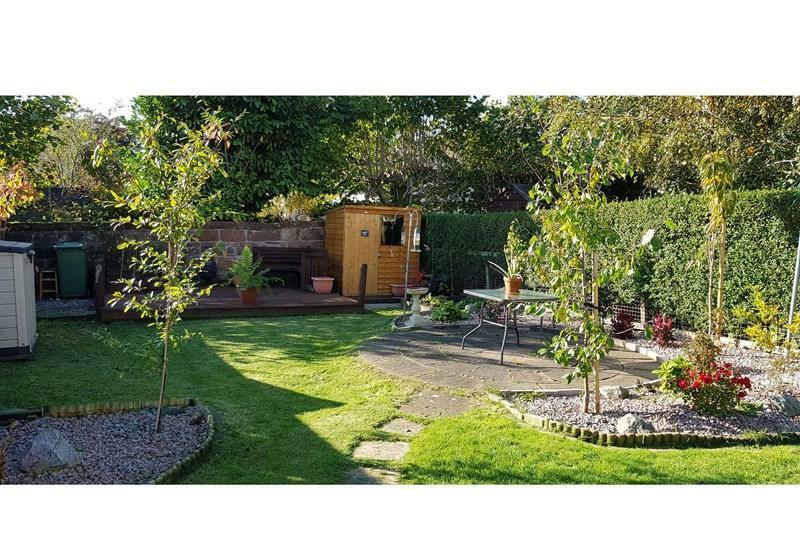 The front garden includes a path, patio and a mix of established shrubbery; to the rear is a raised patio, lawn, paved and wood-decked patios, a summer house, store shed and storage box. 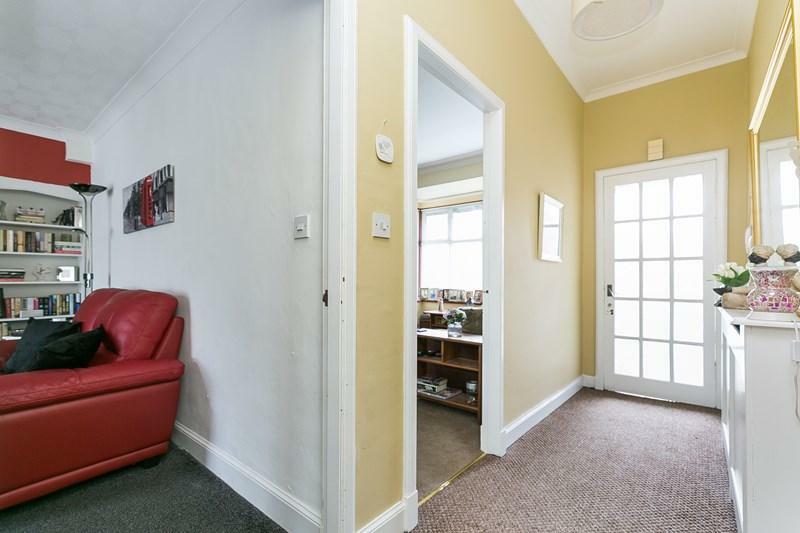 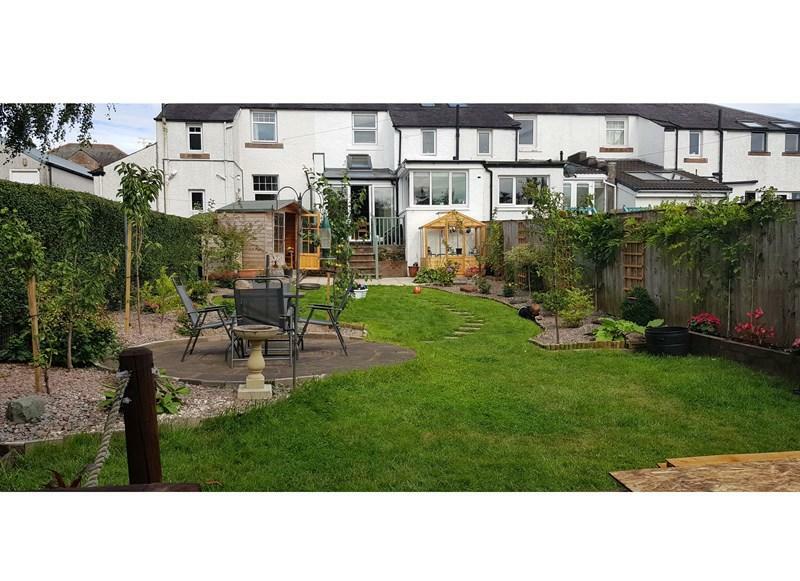 There is ample unrestricted street parking, whilst to the rear of the property is further residents parking access via a shared path from the rear garden. 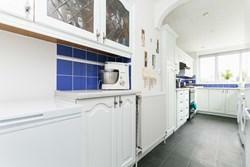 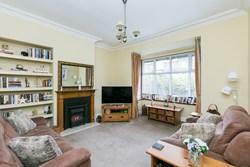 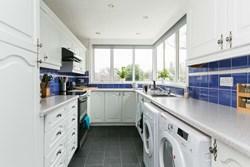 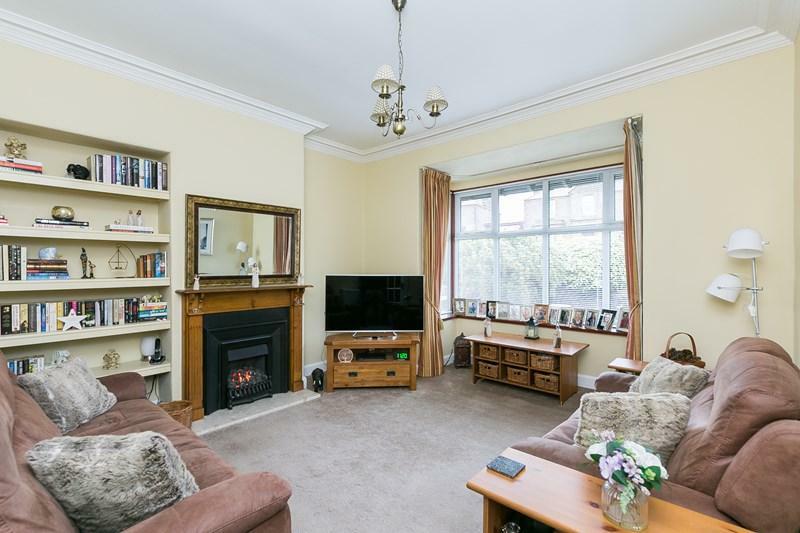 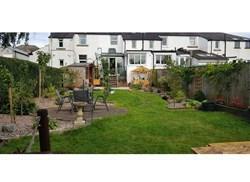 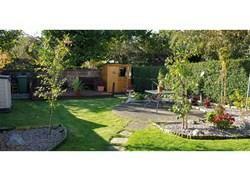 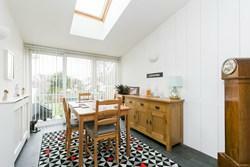 Beautifully-presented and spacious, three bedroom, mid-terrace villa, with generous gardens. 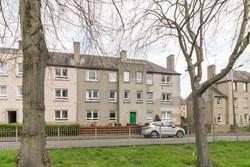 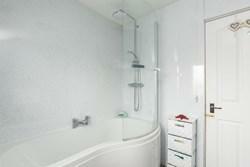 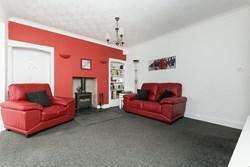 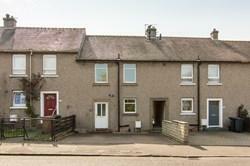 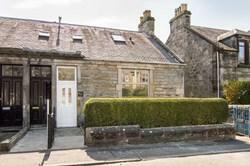 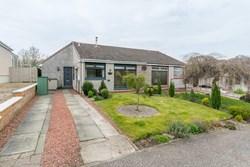 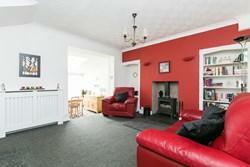 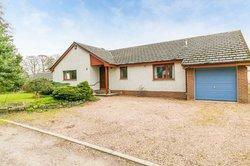 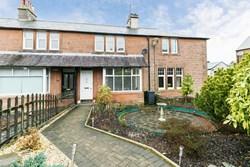 Located in a quiet and desirable residential street, near the centre of Lockerbie, Dumfries and Galloway. 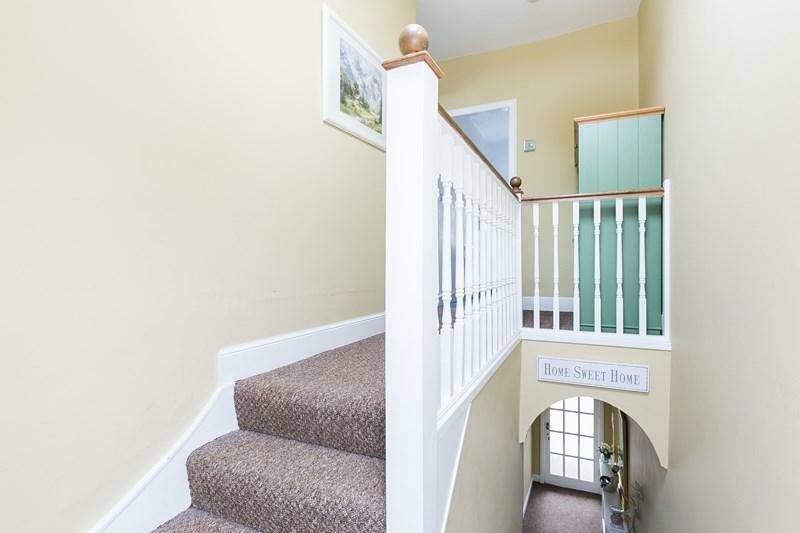 A vestibule entrance opens to the carpeted ground floor hall, with further access to the lounge, family room and the carpeted stairway. Front facing, the lounge includes a box-bay window, carpeted flooring, gas fireplace, cornice and bespoke shelving. 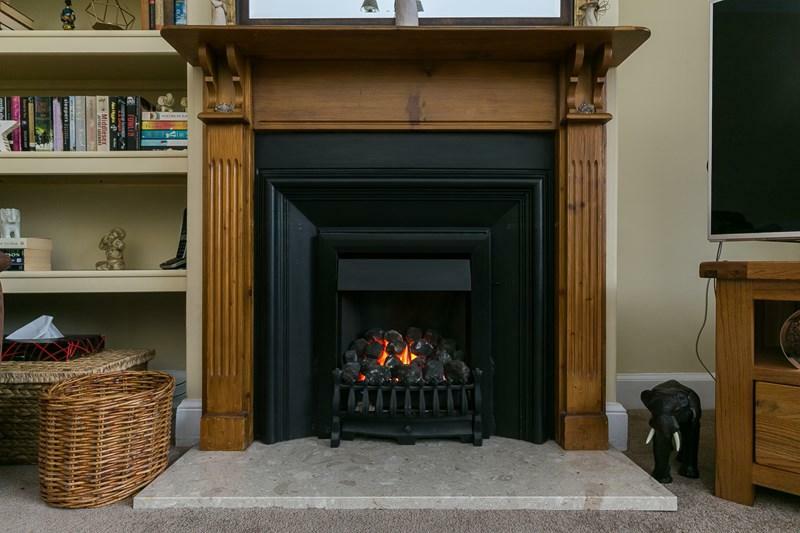 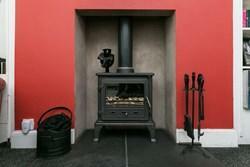 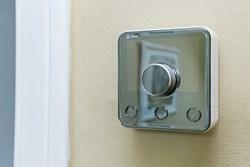 To the rear, is a flexible family room featuring a solid-fuel burning stove and built-in storage cupboard. The family room is open to a dining space which allows for superb natural light from a skylight and a patio door to a raised rear patio deck. 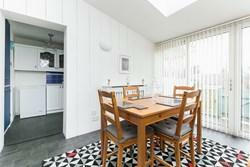 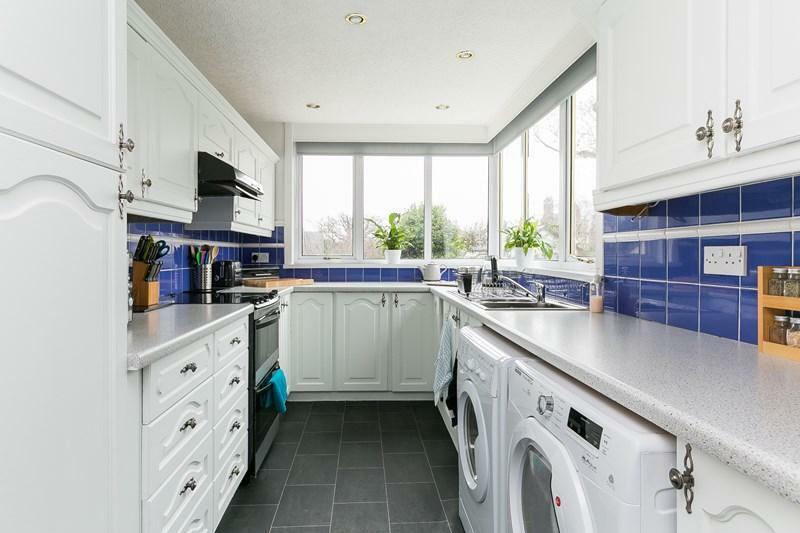 Off the dining area, the bight kitchen includes stone-effect worktops, sink with drainer, a tiled surround, washing machine, tumble dryer, fridge/freezer and an electric cooker. 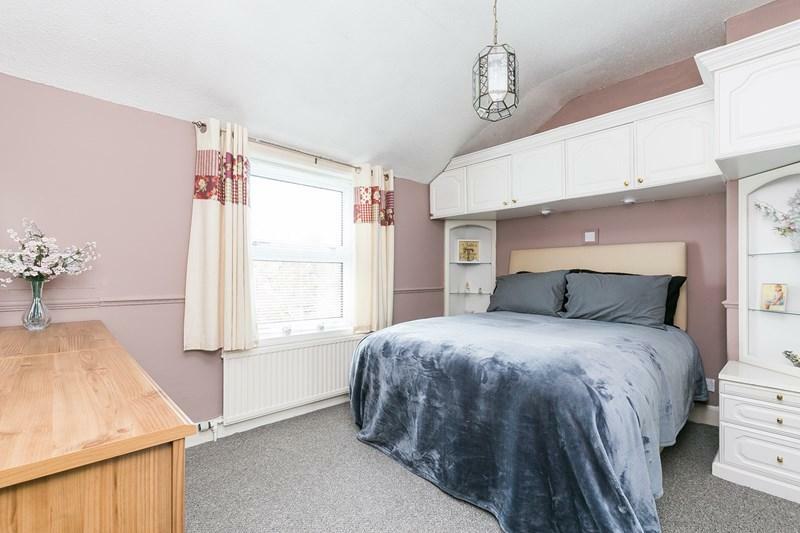 On the first floor, two proportioned double bedrooms are set to both aspects, whilst a third flexible bedroom is set to the front. Off the stair landing, a stylish family bathroom has been fitted with a modern suite, including a shower over a P-shaped bath. 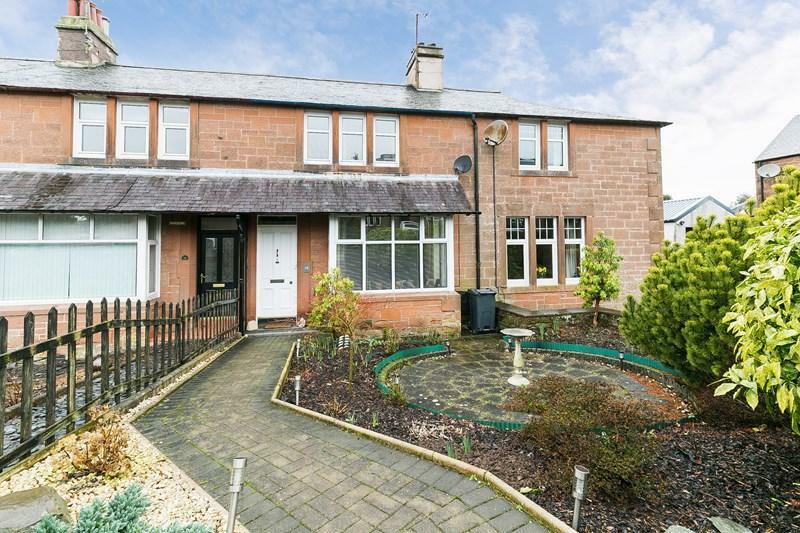 Lockerbie is a popular and vibrant town, located in Dumfries and Galloway, approximately 70 miles from both Glasgow and Edinburgh, and 20 miles from the English border. There are all the amenities expected of a large town, including numerous local and specialist shops, a Tesco superstore, bars, restaurants and hotels. 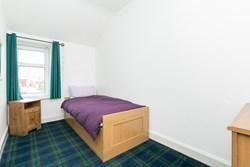 There is schooling throughout all levels, and sports facilities including the historic ice rink. 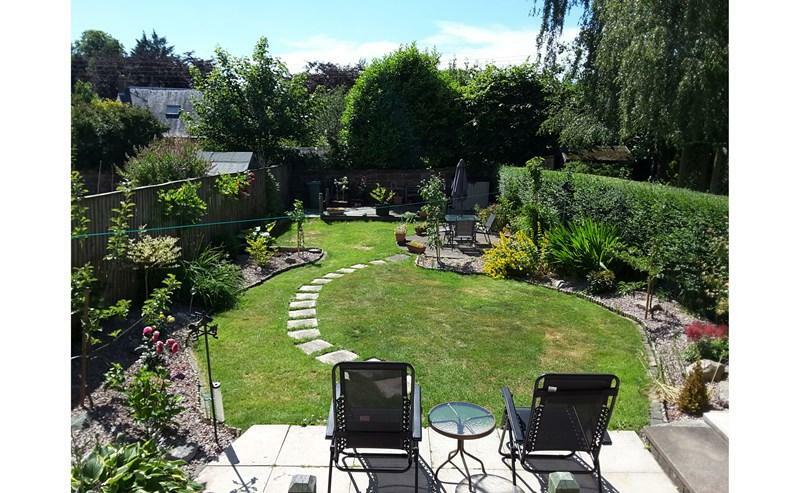 Dumfries and Galloway countryside offers idyllic rural locations and outdoor recreational pursuits including countryside walks and fishing. 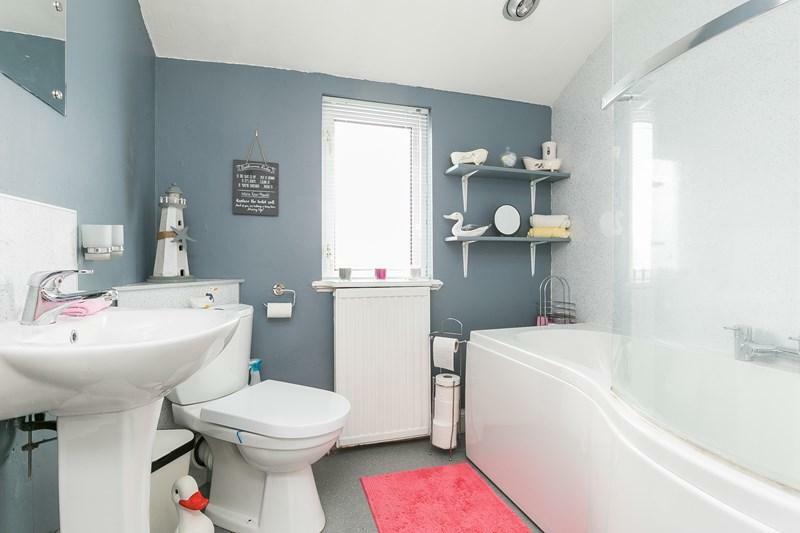 The adjacent M74/M6 motorways offer ease of commuting to the north and south, whilst further transport links include bus services and a railway station.